Beecroft Cheltenham Historical Group (2011). The Aboriginal heritage of Beecroft and Cheltenham. Harrison, N. and Murray, B. (2012). Reflective teaching practice in a Darug classroom: How teachers can build relationships with an Aboriginal community outside the school. 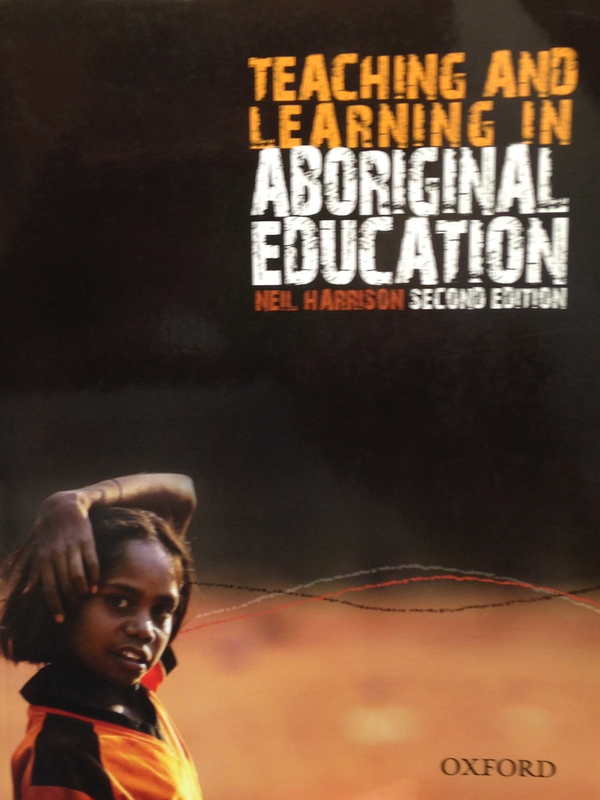 The Australian Journal of Indigenous Education, 41(2), 139-145. Kohen, J. L. (2010). Aboriginal families and clans of the Sydney region. Sydney: Darug Tribal Aboriginal Corporation. Kohen, J.L. (2009). The Aborigines of Western Sydney. Darug Tribal Aboriginal Corporation, Blacktown. Kohen, J.L. (2009). Daruganora: Darug country – the place and the people. Revised Edition. Two volumes. Darug Tribal Aboriginal Corporation, Blacktown. Smith, K.V. (2005). Wallumedegal: An Aboriginal history of Ryde. Smith, K. V. Bennelong and his people. University of Sydney (2010). A history of Aboriginal Sydney. Who were Maria Locke, Bennelong, Pemulwuy? this website is really helpful. great resources and good links.